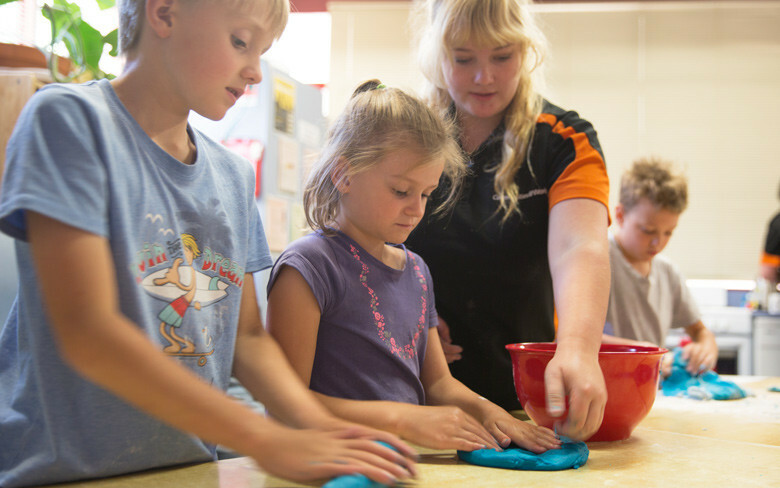 Communities@Work is excited to announce the beginning of two new school holiday programs at the Charles Weston School and Maribyrnong Primary School as of the start of the Winter school holidays on 9 July this year. We are pleased to meet the growing need of services for families and children across Canberra during school holiday periods and we look forward to hosting a dynamic, educational and exciting school holidays for all new families and children. The school holiday program calendars are now available online across all 11 of our school holiday programs. Click here to enrol.